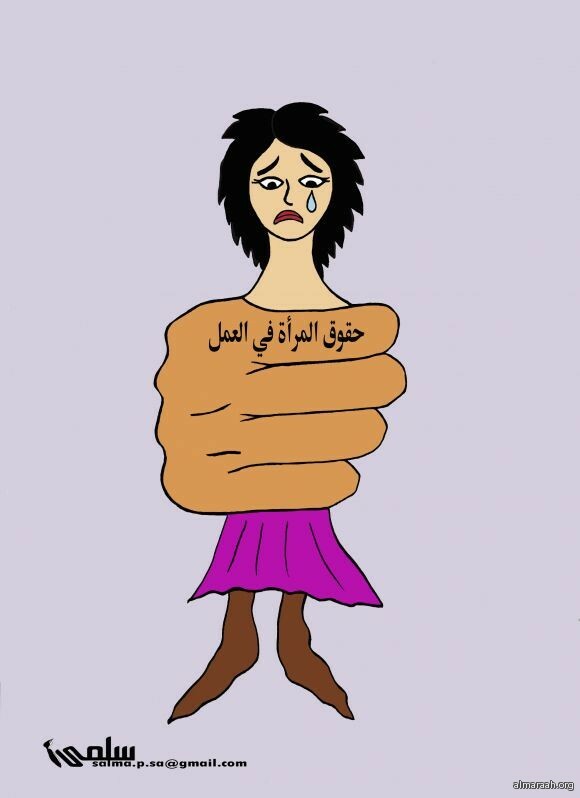 Statement of Egyptian organizations, parties and individuals regarding the assault against the Egyptian female citizen “Mariam Abd El Salam”. 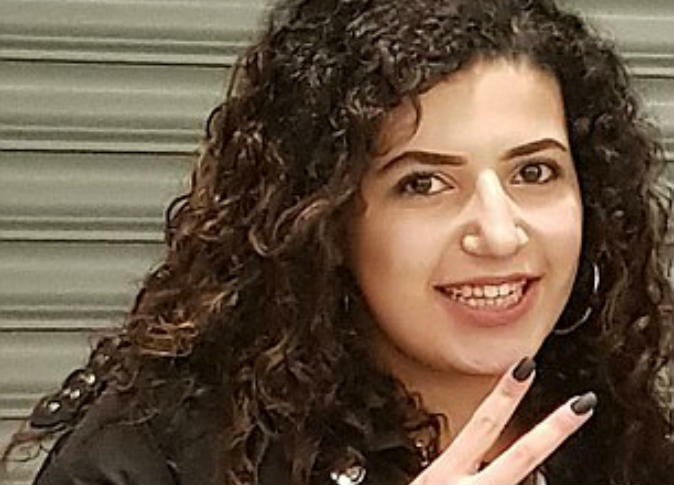 The undersigned Egyptian organizations, parties and individuals express their sorrow and shock towards the terrible news of the death of the eighteen-years-old Egyptian female citizen “Mariam Abd El Salam” as a result of an attack that is likely to be racist. The citizen has lived in Nottingham City. Mariam Abd El Salam died on Wednesday 14th March 2018due to her injuries resulted by the brutal assault against her in Nottingham City by the end of last February. The female citizen was beaten by 10 British girls and dragged her about 20 m in the ground in front of pedestrians in the most crowded streets in the city. Finally she could escape with the help of someone. Then she hid in a van, yet the girls followed her and beat her again until she lost consciousness. The driver called the ambulance which carried her to the hospital. As narrated by her mother, Mariam undergone 8 surgeries since she has arrived the hospital on 3rd March 2018. She added that the ninth surgery was delayed because of her poor health condition. Finally she died as a result of bleeding in brain and lungs because of mal-medical diagnosis. According to different media means, the police arrested one of those ten female British girls, yet she did not confess during the investigation. In addition, according to the law, the police cannot prison the girl for more than 24 hours because she is less than 19 years old. So the police released her to be under house arrest. It is not the first incident as Mariam and her sister Malak (15 years old) and her brother Adam (12 years old) were attacked before, as Mariam was assaulted 4 years ago by two of those ten girls with her sister. They reported the incident but nothing had happened. On the other hand, her brother Adam was assaulted many times in school. At the same time the spokeswoman of the British Embassy in Cairo assured that they are concerned with uncovering the circumstances of this “disgusting” crime which cannot be passed with punishment. So the signatories see that if the allegations – in regard to the previous stories before the incident – are true, so we have a hatred crime accompanied by aggressive and hostile actions as a result of racial discrimination or to leave an effect with the aim of race of religion-based discrimination and other forms of discrimination. The undersigned offer their condolences to Mariam’s family in particular and to the Egyptian society in general and call for an Egyptian British investigation in a way which supports the efforts of both Egypt and Britain fruitfully in combating terrorism, extremism, hatred and racism; in addition to take the necessary procedures against racial discrimination, support the victims medically, morally and psychologically, help them in the field of legal consultations and rehabilitate them to reintegrate them in society. 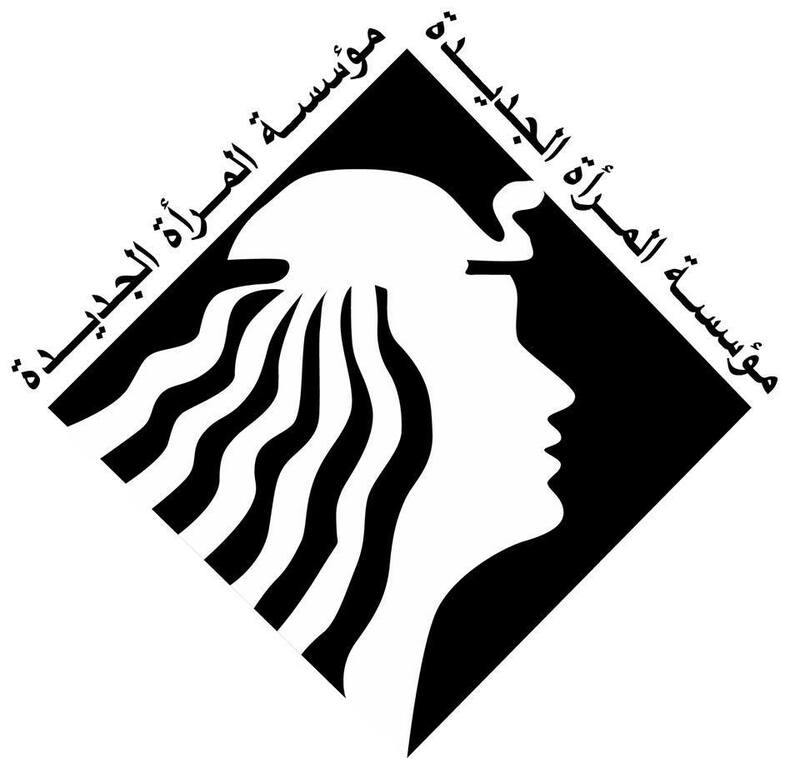 Cairo Association for Development and Law. Salama Foundation for Women Development. Bent Al Ard Association in Al Mansoura. Omi Association for Rights and Development. 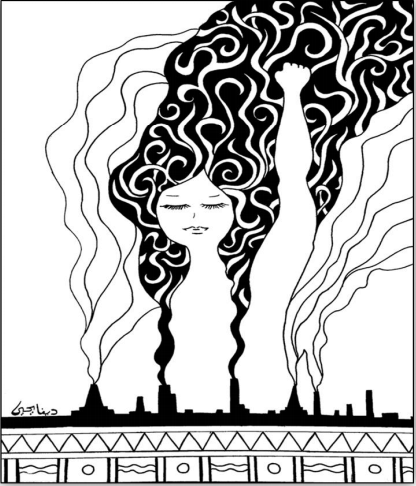 Woman Center for Legal Guiding and Awareness. The Legal Association for Family Aid and Human Rights. Safaa Ali Hassan – lawyer. Abd El Nasser Kandeel – media spokesman of Al Tagamoa party. Ahmed Foqi – the head of Egypt Peace Association for Development and Human Rights. Mohamed Khattab – academic professor. EnasHamam – the executive manager of the Arab Firm for Law.